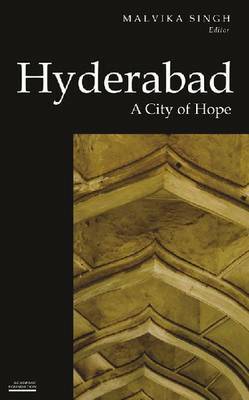 Featuring the city of Hyderabad, this book offers a delightful journey through one of the most remarkable cities of India. Elegant writings by a host of accomplished writers capture charm and tradition on one hand, transition and paradox on the other. Sharing the uniqueness of the city as time has seen it emerge, it also clearly demonstrates to what extent these talented writers felt inspired to pen it down.